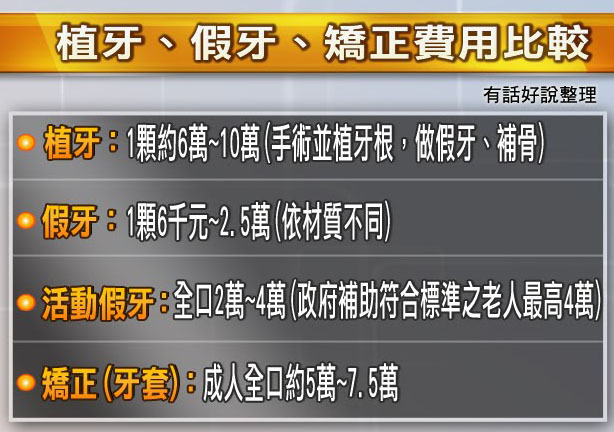 現在位置 : 牙科 > 資深牙醫的良心告白：能做假牙就不要植牙！ Dental Implant? One of the main disadvantages of a dental implant is the cost. As compared to other alternatives for replacing a missing tooth or teeth, cost can be quite high. With the average cost of a dental implant being about $3600, dental implants can be a costly alternative for replacing a single tooth. Included in the price is the surgical placement of the dental implant and its restoration with a crown. Learn how spending more on a dental implant initially can save you money in the future. Another disadvantage of a dental implant is the length of time required from initial dental implant placement to implant restoration. The treatment time can vary from approximately three months to six months. This depends on the area where the implant is placed, the necessity for adjunct procedures like bone grafting, the quality and quantity of healthy bone and overall health of the dental implant recipient. As compared to other options, this may be a considerable difference. The need for a minimally invasive surgical procedure could also be considered a disadvantage. With apprehension to dental treatment being quite common, many potential dental implant patients choose less invasive treatment to replace their missing teeth. Dental implant placement is a simple surgery completed at the dental office and can be compared to extraction of a tooth. One minor disadvantage for a patient with a dental implant supported denture as opposed to a conventional denture is the need for good oral hygiene around the implant. Excellent oral hygiene is critical for dental implant long-term success. Dexterity issues or other oral hygiene inadequacies over time can lead to loss of supporting bone, infection, and eventual loss of the dental implant. One of the most common problems that occur with dental implants is failure of the implant to integrate with surrounding bone. This is usually indicated by a loose implant a few weeks after surgery. 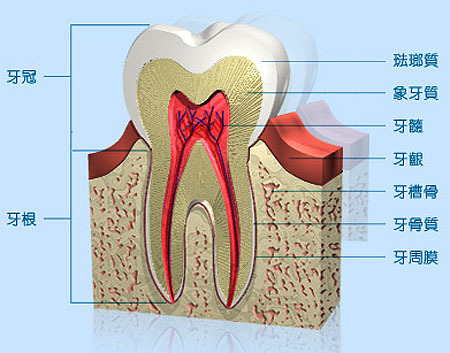 The integration of the implant can be affected by factors, some of which include an infection in the dental implant recipient site, overheating of the surrounding bone, compromised blood supply, limited bone available to stabilize the dental implant, pressure being applied on the dental implant before complete healing or poor stabilization of the dental implant. 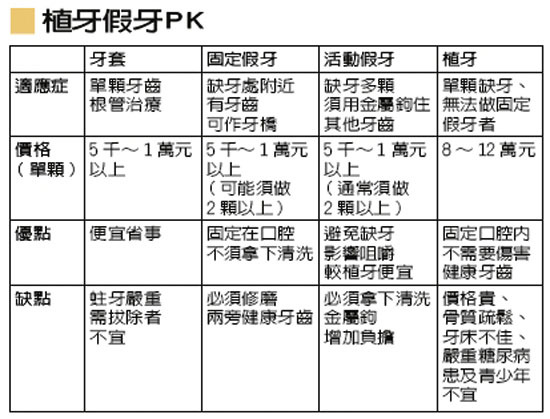 Another problem is a structural failure of a dental implant. After the dental implant has fully integrated with bone and complete healing has occurred, a dental implant can fracture partially or completely if there is excessive pressure exerted on it. This can occur during a traumatic episode such as a blow to the face or excessive forces exerted on the dental implant over a period of time. A crown that is not properly calibrated or teeth grinding can cause excessive and destructive forces. These forces can be detrimental to implants as well as natural teeth. Prolonged pain in the area of dental implant placement can also be encountered. After a dental implant is surgically placed in the bone the surrounding area can be tender for a few days. This is mainly due to post surgical inflammation of the surrounding tissue. On occasion, the pain can persist for a longer period of time or even indefinitely. The pain can be caused by chronic localized inflammation, close proximity of the dental implant to a major or even a minor nerve branch or a more severe foreign body reaction. In these situations there are different methods of intervention. One of the most common ones is to have the implant removed and replaced at a later date. As with any surgery there are potential complications of placing dental implants. Parasthesia, or numbness of a portion of a tissue can occur. This can include the lip, tongue, cheek and teeth. This is typically a result of over-preparation of the implant site. However, in some cases this can occur due to unknown causes. 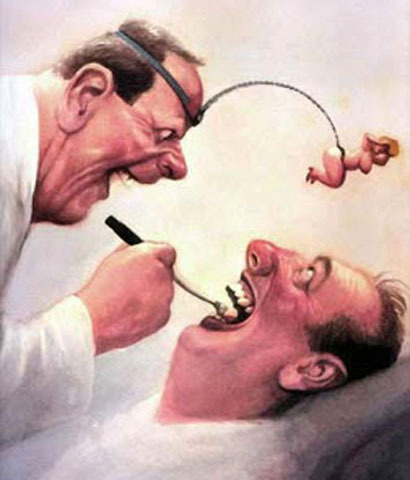 If this does occur talk to your dentist about your prognosis. 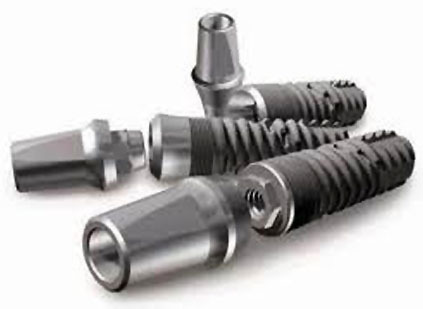 Most dental implant used today are made out of titanium alloy. Titanium is a non-toxic substance, which can trigger an allergic or inflammatory reaction in certain people. As a result of a production process, titanium alloy contain traces of nickel. This can potentially cause health problems, including hypersensitivity reaction, which can be falsely attributed to titanium. Only about 4 percent of individuals tested will show signs of an allergic reaction to titanium. The hypersensitivity reaction may show a range of symptoms, from red and itchy affected area to Chronic Fatigue Syndrome. The MELISA® test is the only scientifically-proven test which can objectively diagnose titanium allergy. If you are planning to have a hypersensitivity test before having a titanium dental implant placed, it is advised to find out the exact composition of the implant. 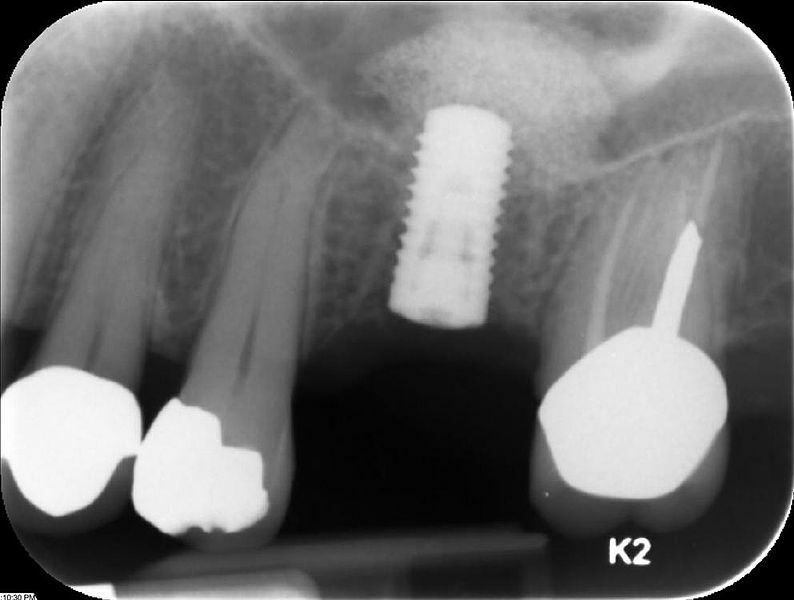 Decementation of a dental implant supported crown, although very rare, can also be encountered. The main reason for a dental crown displacement is improper positioning of a dental implant in the bone. Biting forces or occlusal forces place pressure on the crown in areas that do not have proper support. This causes the crown to eventually come off. If the implant crown is displaced, a new one will need to be fabricated. 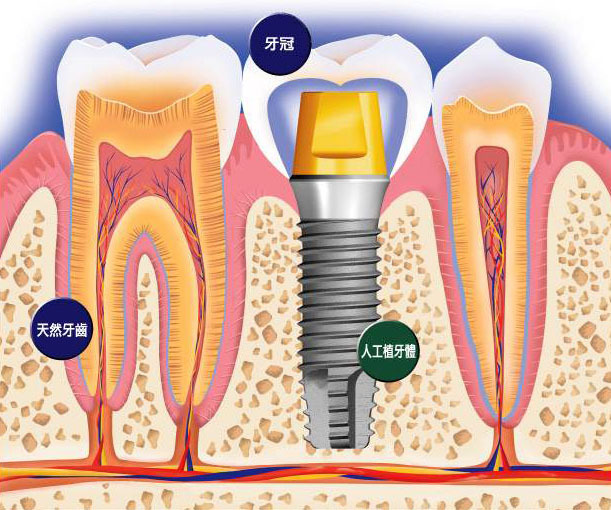 This can be quite expensive since an average cost of a dental implant crown is about 1800 dollars.